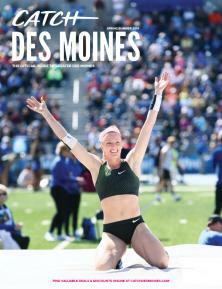 You may have only heard of the EDM Festivals craze in recent years, but it isn’t news to the thousands of Des Moines visitors and locals who attend the annual 515 Alive Festival. 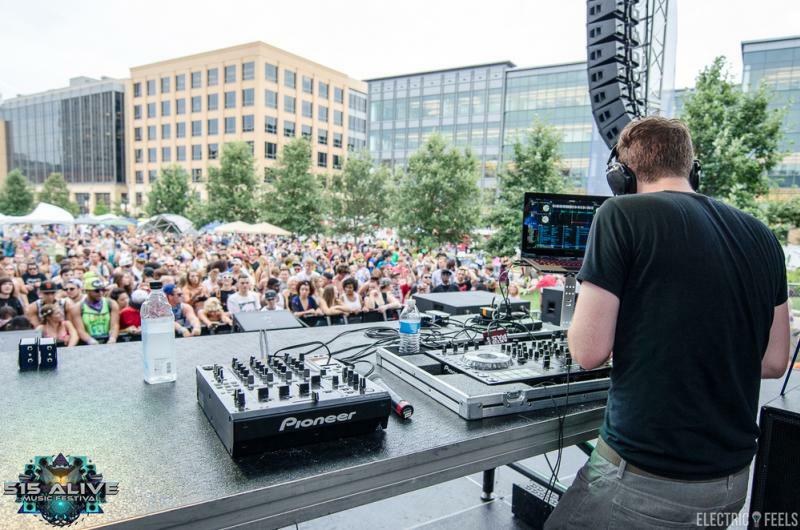 Hosted at Western Gateway Park this weekend, the festival is celebrating its 14th year of bringing dance music to Downtown Des Moines. The event is managed and produced locally and is expecting upwards of 15,000 people to come out and join the party. 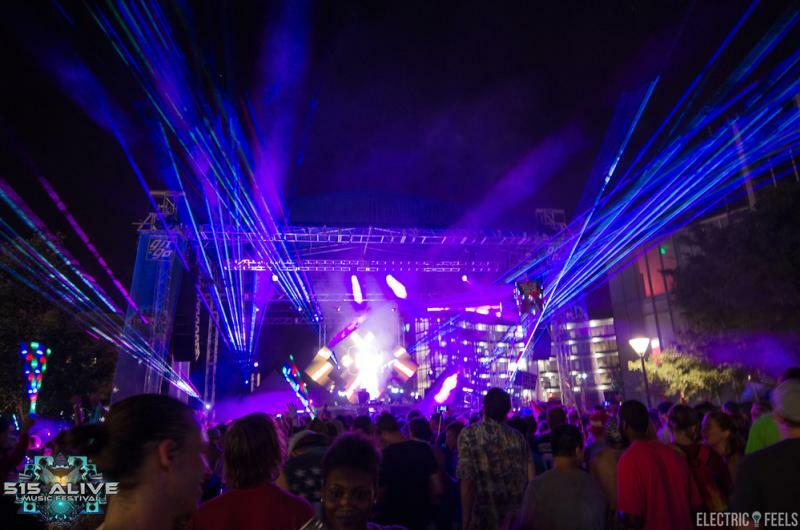 So whether you are heading to 515 as a first time festival goer or veteran raver, here’s what to expect. This year’s lineup includes national headliners like Bear Grillz and Machine Gun Kelly but also shares the love with popular local acts like Kemyst, A-Spell, The Jackboys and more. It’s a unique opportunity to see bands you’ve been following for years as well as discover some new favorites. You’ll also discover new genres as EDM (electronic dance music) actually encompasses a variety of subgenres like trance, house, and dubstep. If you are new to this category of music, you may be inclined to think it all sounds the same but if you are open to trying something new you may be pleasantly surprised at the diversity between the artists and genres. You can expect to see all ages of festival goers mingling and dancing but most importantly, dressing up. It’s not a requirement but can certainly add to the fun and energy of the event and there are those who take their outfits (or costumes even) very seriously. One glance around will have you thinking, what is with all the bracelets? Well much like the artists have carved out their own niches within the EDM genre, festival goers have also taken on a set of personas. The party people wearing all the beaded bracelets refer to themselves as Kandi Kids. They rally behind the motto PLUR (peace, love, unity, and respect) which is an acronym you can expect to see on T-shirts and hats at the festival. The rave crowd will come prepared with head to toe neon, LED shades, and glow sticks. The flower children will be equally easy to spot in their flower crowns, high waisted shorts, and crop tops. You can expect to see a few more extreme trends like bikinis and actual costumes but for the most part, this is the exception not the rule. If you don’t feel like jumping on an outfit bandwagon, no problem, just sit back and enjoy the people watching between sets. 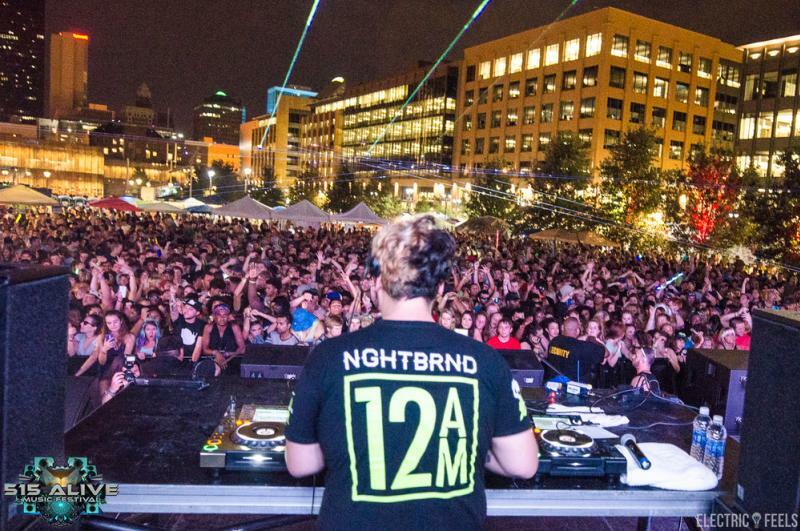 Unlike rock concerts, the goal at dance festivals isn’t necessarily to push your way to the front of the stage. You can expect less moshing and more people moving about freely, finding their own spot to dance, hula hoop, or share their own art. It’s a good idea to bring a blanket and set up a “home base” so you and your friends have somewhere to relax and rehydrate in between busting a move. During the day you can expect to see more people sitting down but at night the main stage ramps up into a huge production with lights, bass, and thousands of people dancing. Ticket prices range from $35 - $100 and can be purchased through Eventbrite. Doors open at 3 p.m. on Friday the 22nd and 1 p.m. on Saturday the 23rd. There are 5 stages running throughout the day and a 21+ after party at Wooly’s each night after festival gates close. Festival vendors do take credit and debit cards and several local food trucks will be onsite. Free water coolers are provided. No outside food, water, or full sized backpacks allowed. Katie Dillman is a Communications Coordinator with Premier Glow, an online retailer of glow products. She enjoys working with businesses through copywriting to share ideas that connect with their audience.